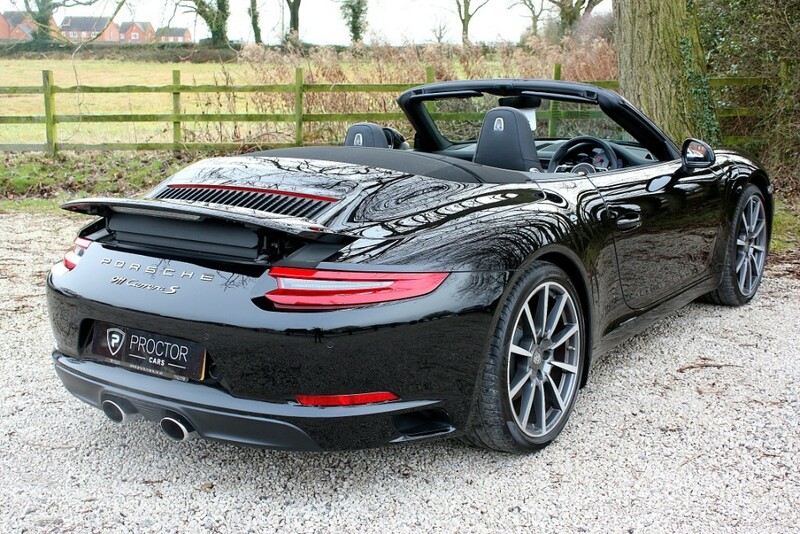 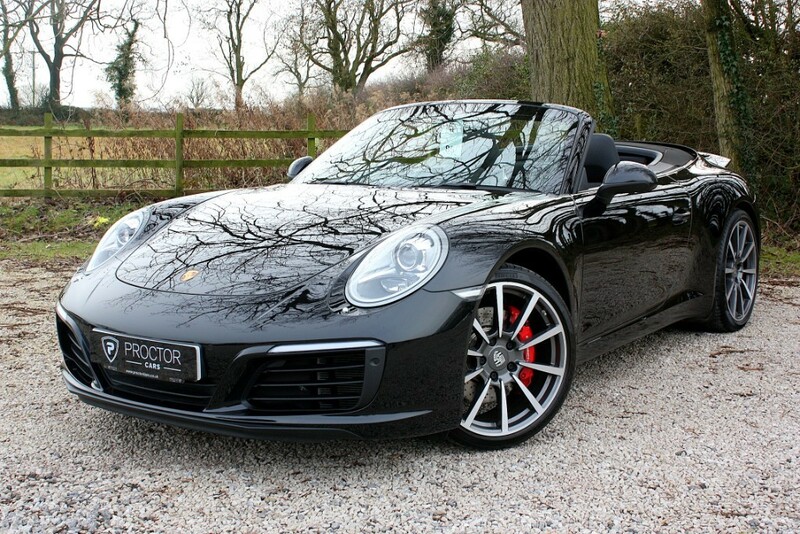 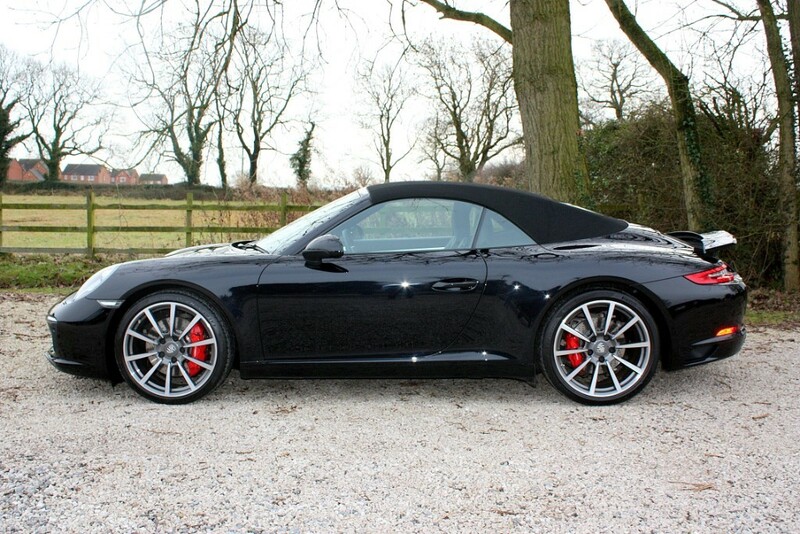 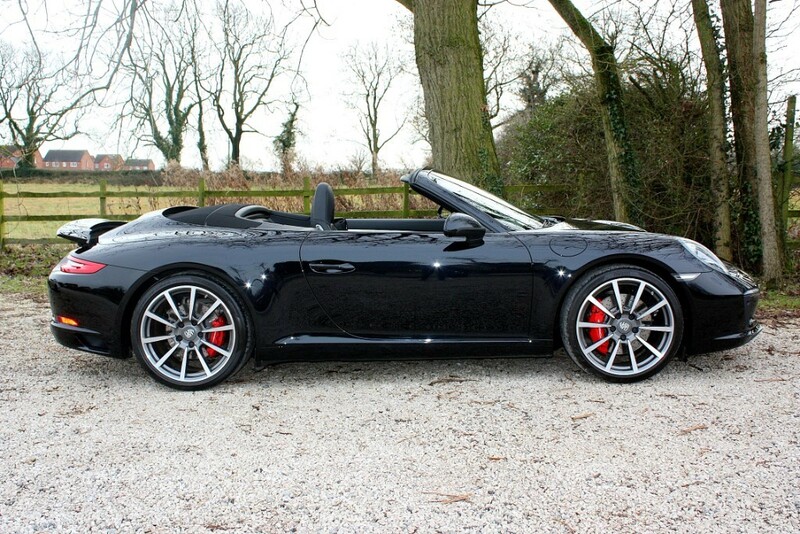 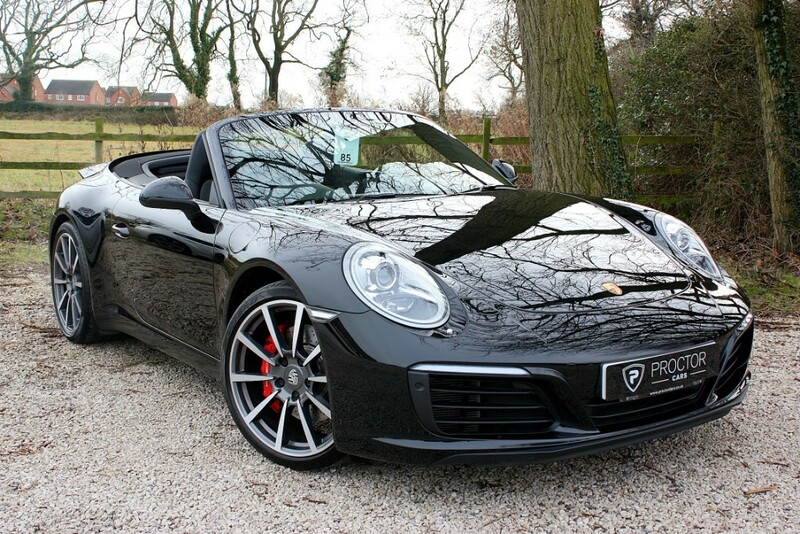 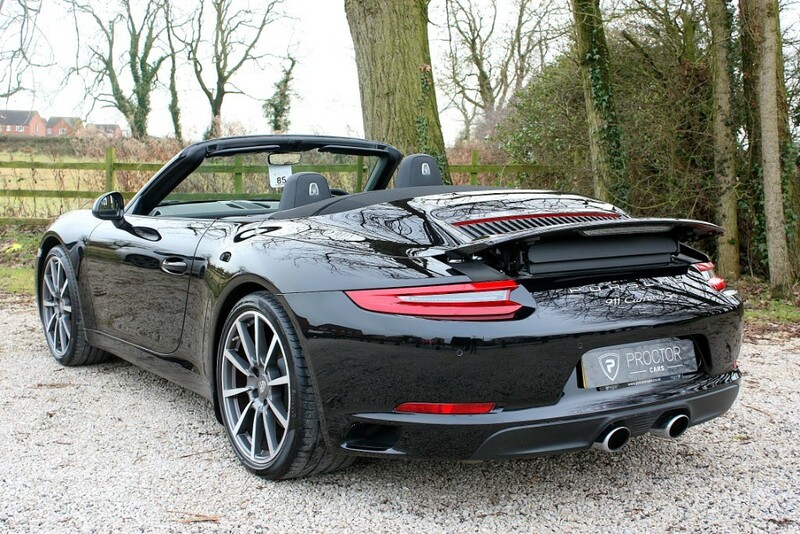 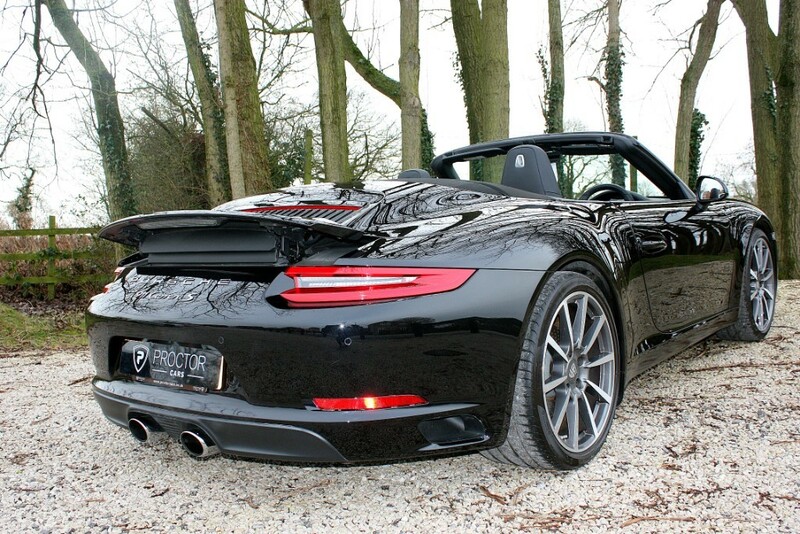 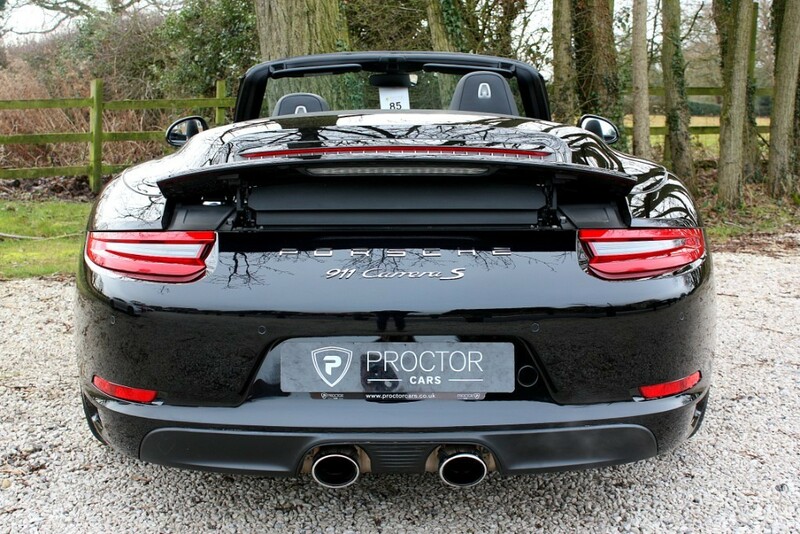 We are delighted to offer this stunning 2017 67 Porsche 911 3.0 991 Carrera S Cabriolet PDK finished in Jet Black accompanied by Black Leather Upholstery. 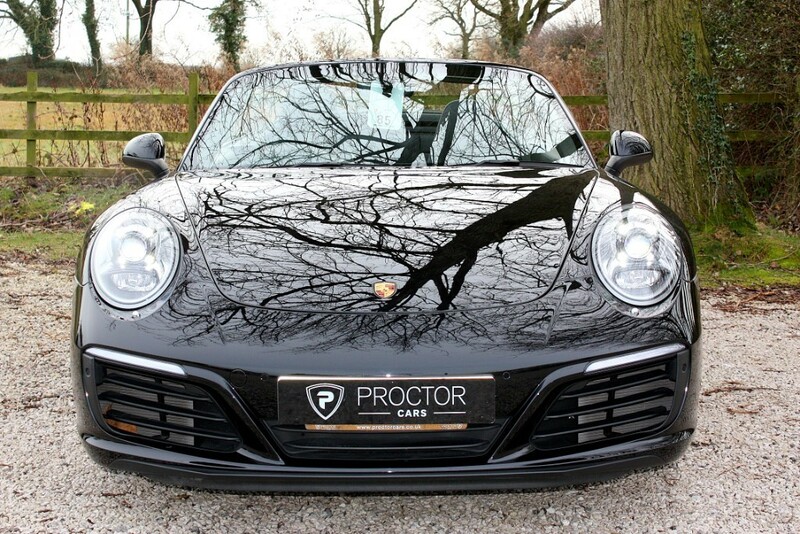 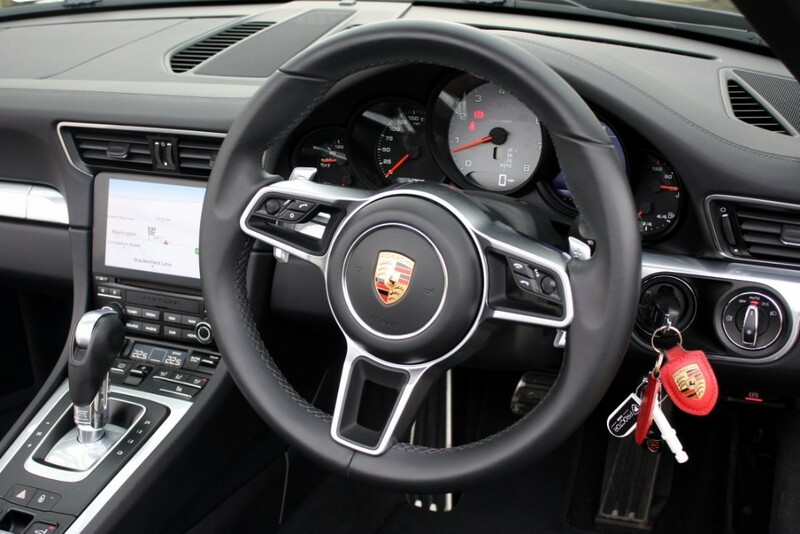 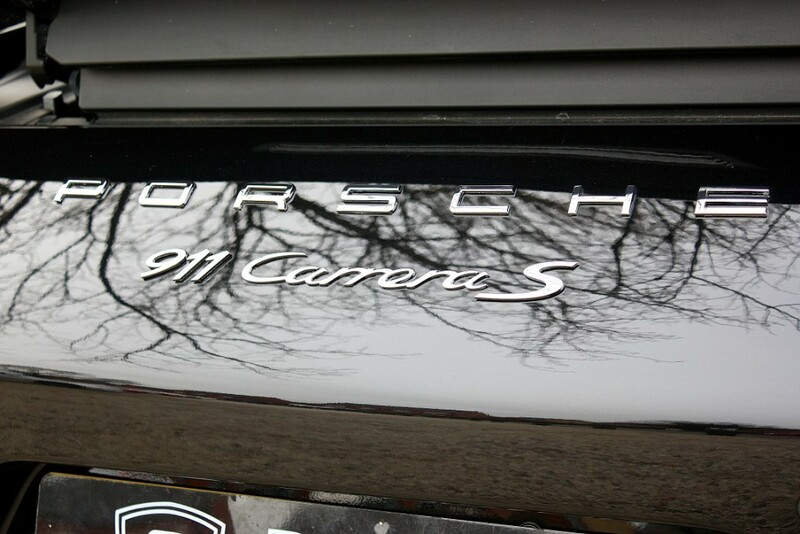 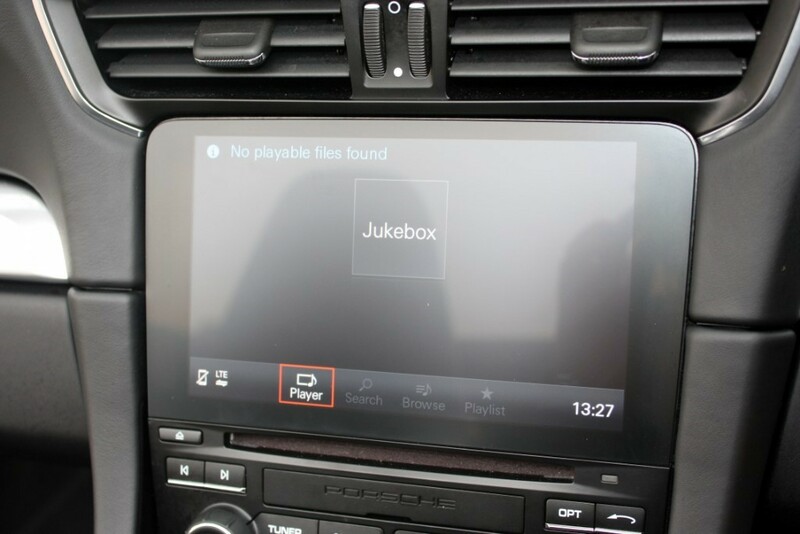 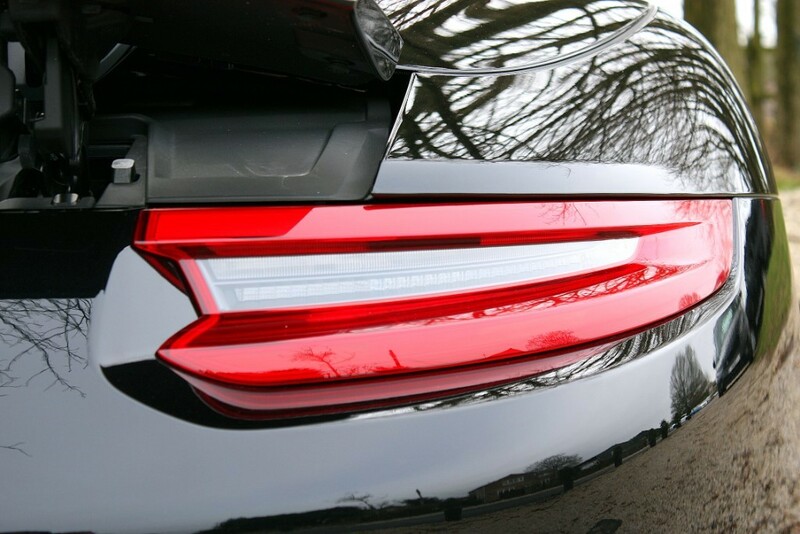 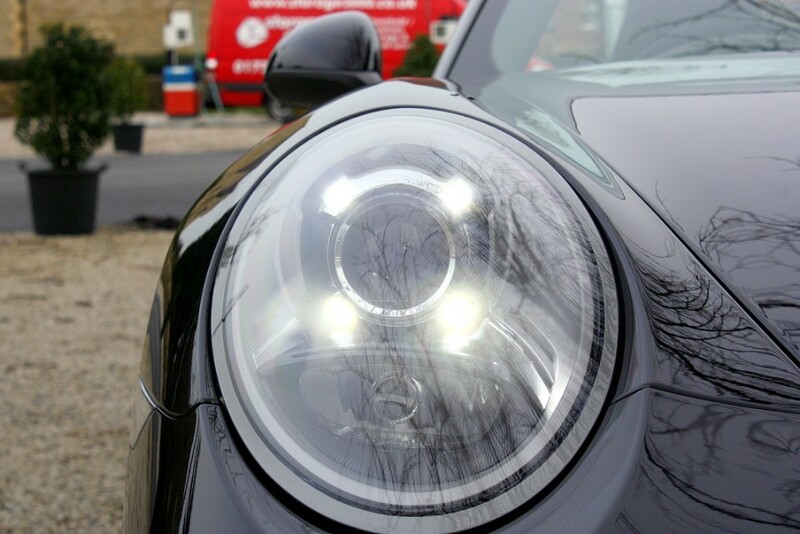 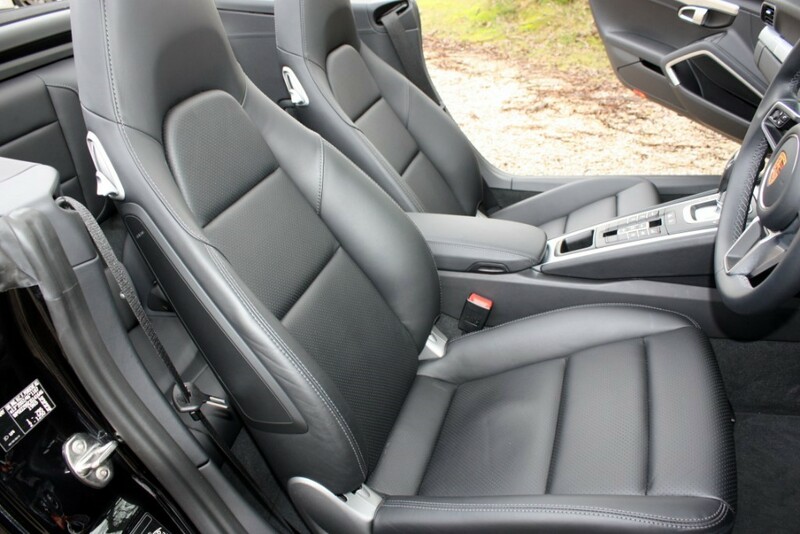 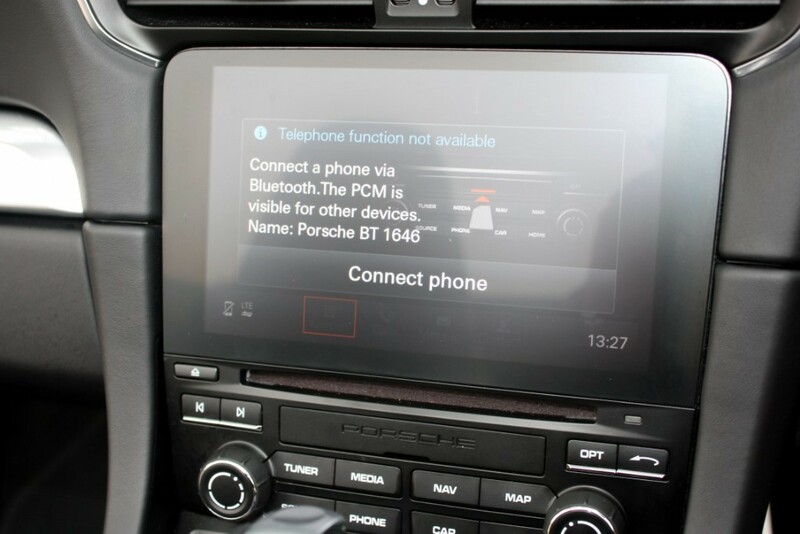 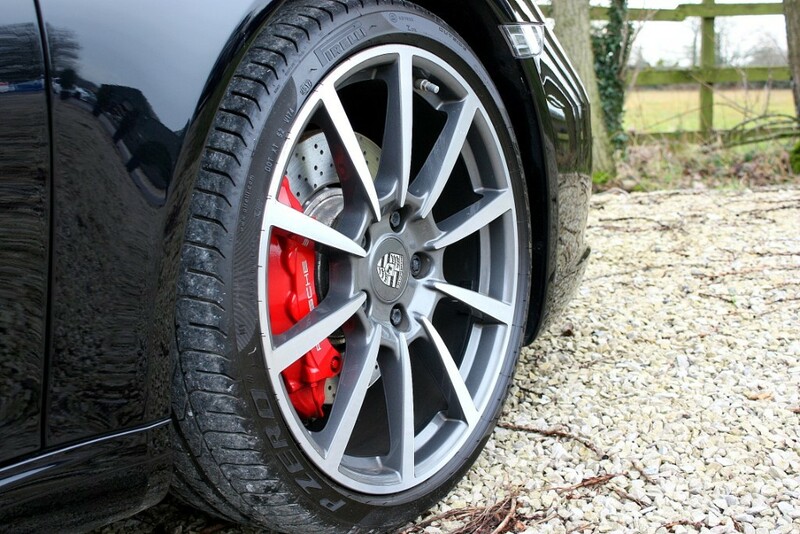 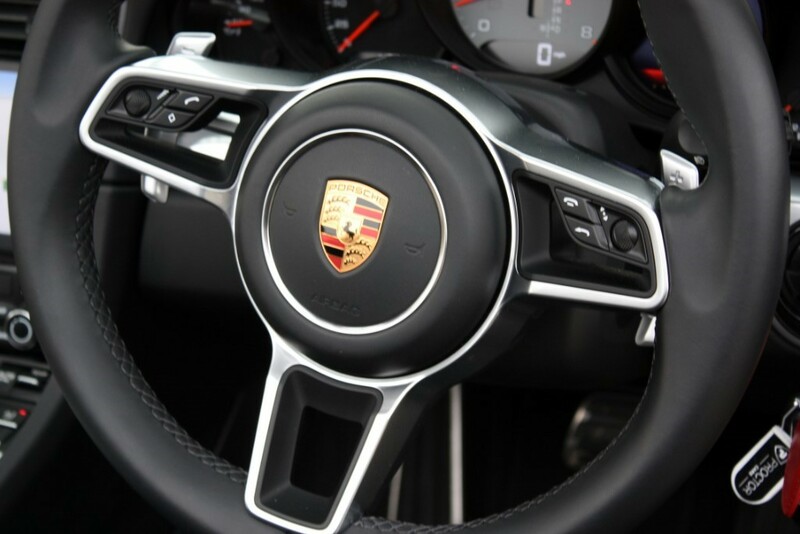 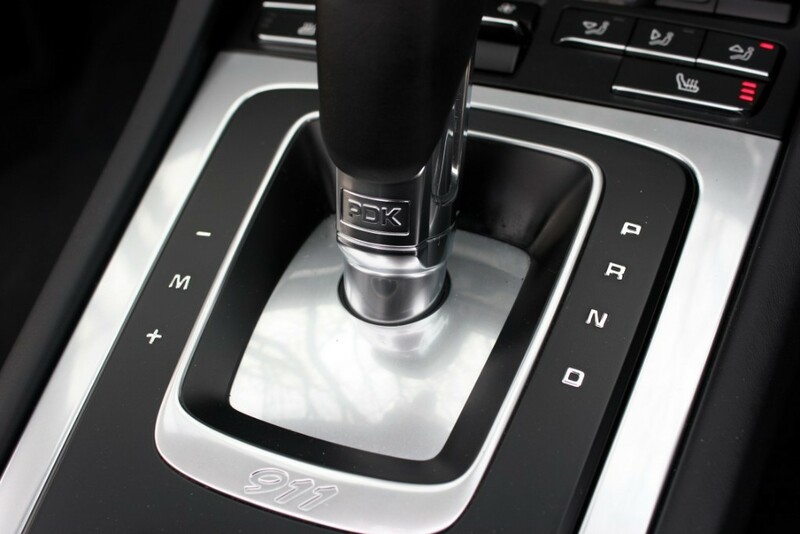 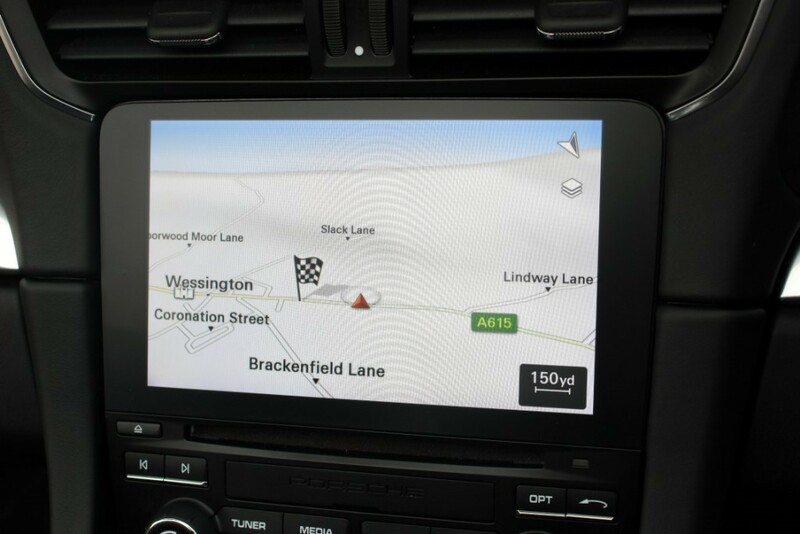 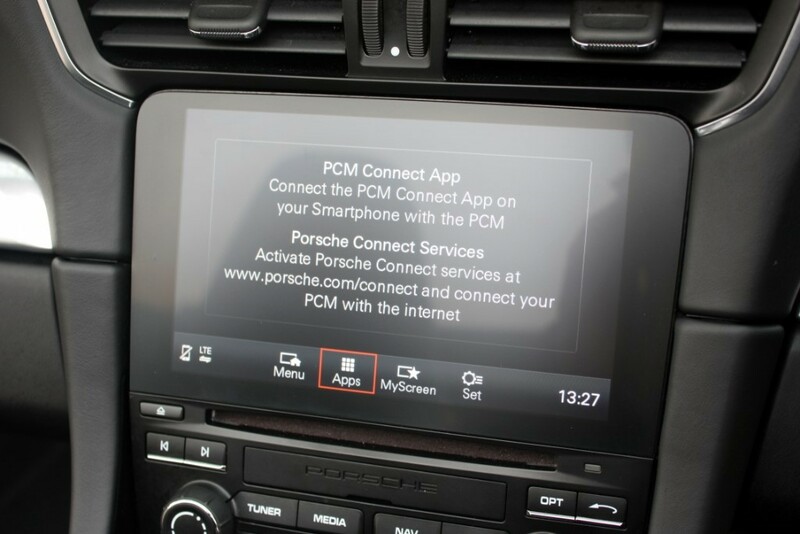 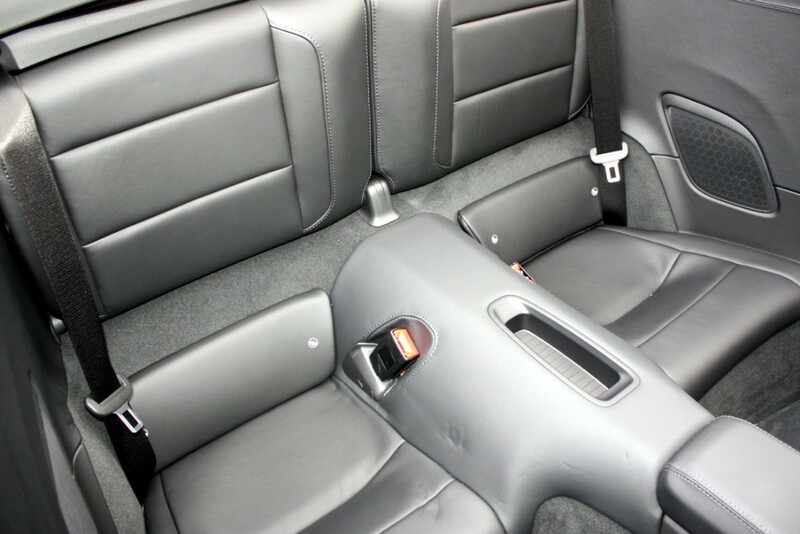 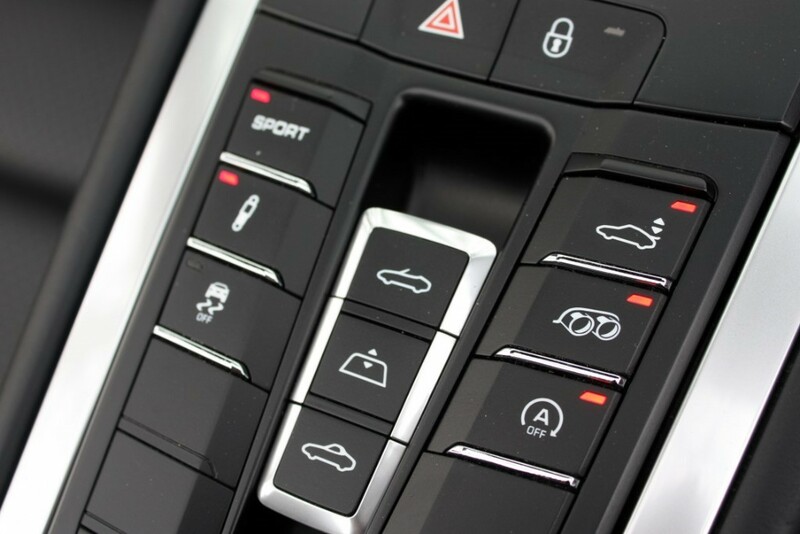 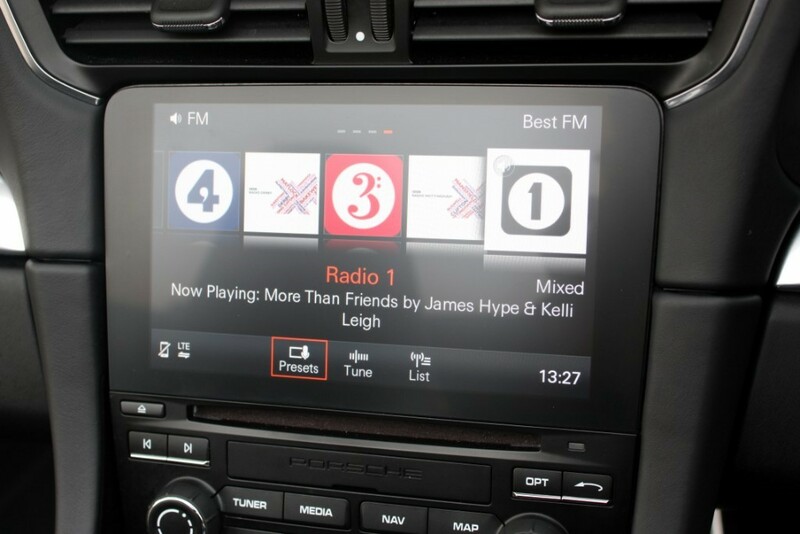 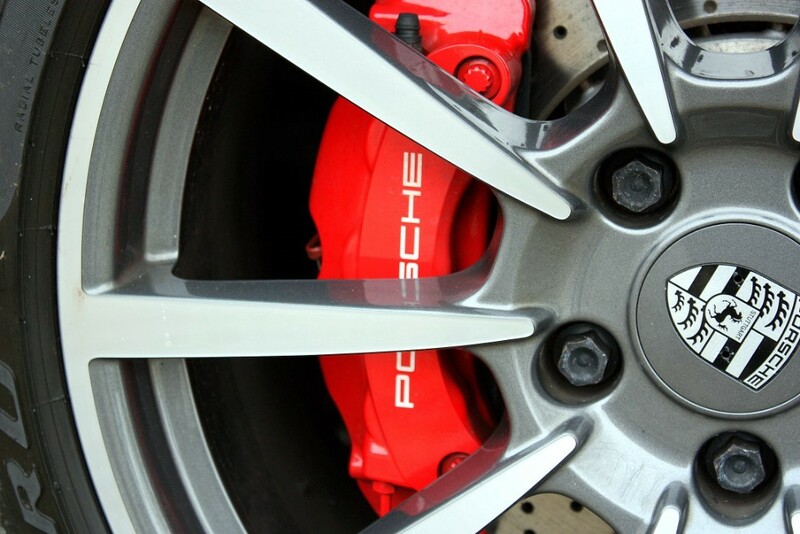 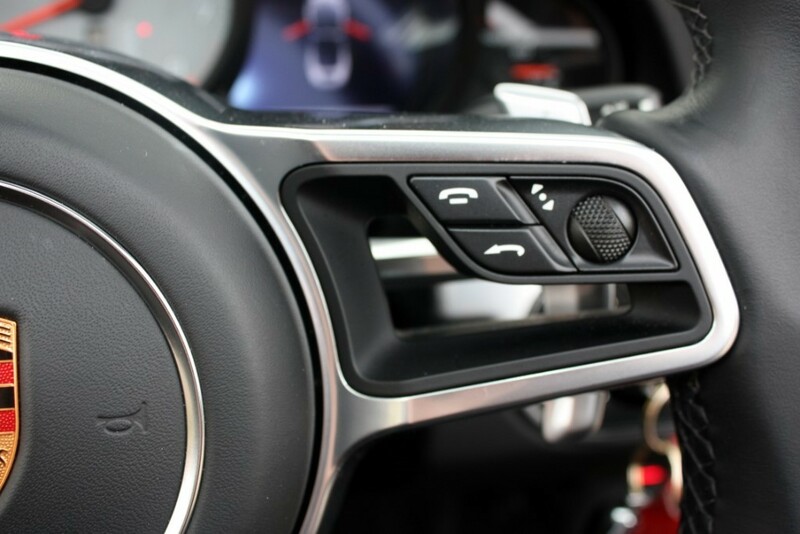 Features Include - Park Assist Front/Rear, Heated Steering Wheel, 20" Carrera Classic Alloys, Sports Exhuast, PDK, Eletcirc Seats, Porsche Communication Management (PCM) with Navigation Module, 2-Zone Automatic Climate Control w. Separate Temperature Settings for Driver & Passenger, Automatic Air-Recirculation Mode incl. 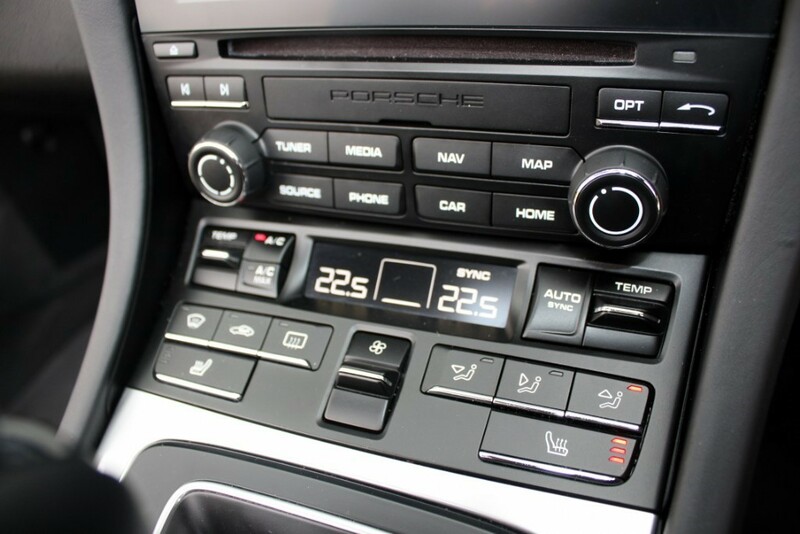 Air Quality Sensor & Particle/Pollen Filter w. Active Carbon Filter, Auto Start/Stop Function and Coasting (in conjuction with PDK), DAB Digital Radio, Heated Seats, Park Assist (Rear), Alarm System with Radar-Based Interior Surveillance, Connect Plus w. Online Navigation, Apple CarPlay, 4G Telephone Module and Wireless Internet Access, Porsche Car Connect incl. 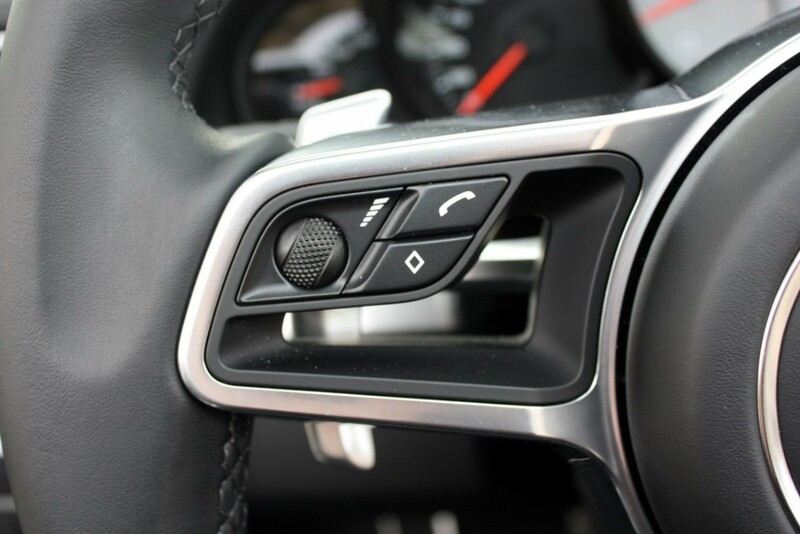 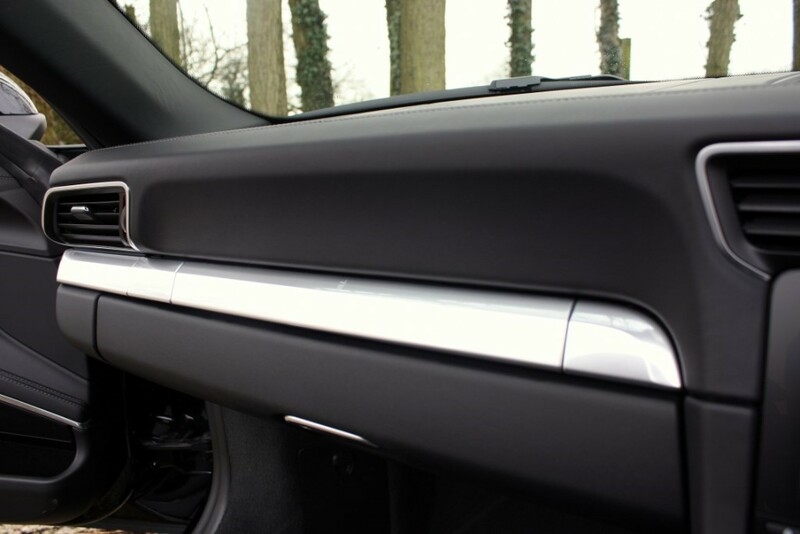 Carfinder, Electric Window Lifts with One - Touch Operation and Door - Seal Protection, Green-Tinted Thermally Insulated Glass, Mobile Phone Preparation, Audio Interfaces & Voice Control System, Tyre Pressure Monitoring (TPM).